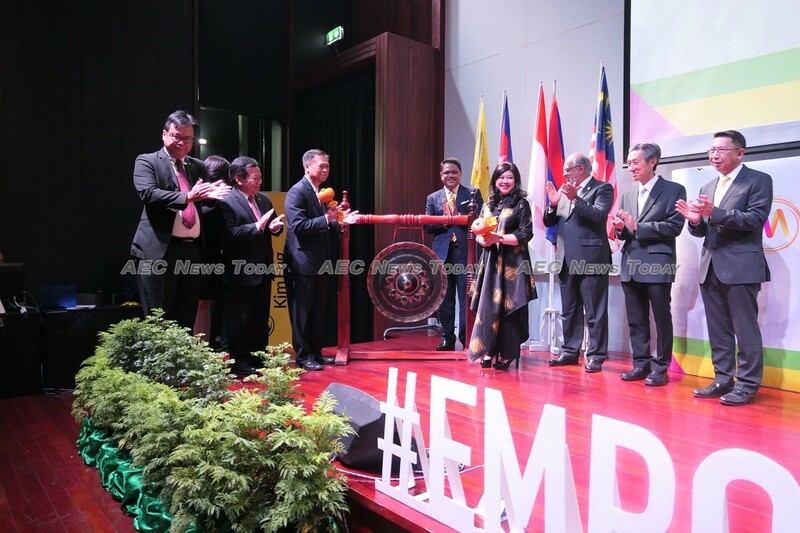 A programme to mentor 100 Asean entrepreneurs ahead of the pilot field deployment of sustainable programmes that provide long term community and economic benefits gotten underway at Thailand’s Chulalongkorn University earlier this week. 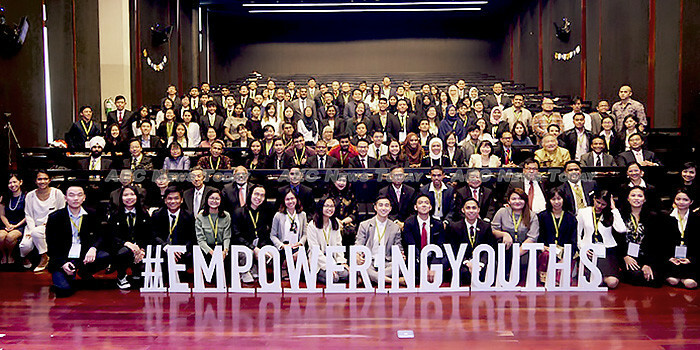 Titled ‘eMpowering Youths Across Asean’, the five-day long workshop is a partnership programme between the Asean Foundation and the Maybank Foundation, aimed at fostering the growth of sustainable development innovation throughout Asean. Participants will be divided into 10 groups according to country placement and selection of themes, and be trained how to develop project plans covering a broad range of developmental issues that will help them to implement their community projects. The projects will then be implemented for a two week period in Cambodia, Indonesia and Malaysia, before being scaled up in coming years. Speaking during the ceremony Nora Abdul Manaf, Maybank’s group chief human capital officer, said, “we believe that the youth of today are the future of tomorrow. Hence, our focus is on sustainable programmes that provide long term community and economic benefits which will contribute to the progress of communities where we operate, especially Asean”. 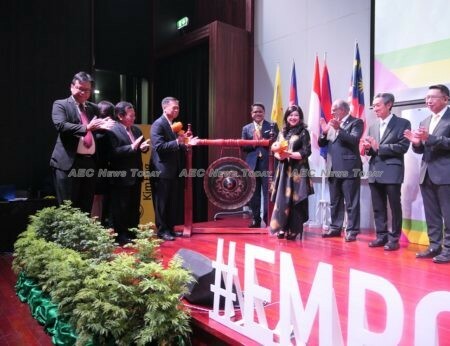 Highlighting the synergy between Thailand’s year as Asean chair theme of ‘Advancing Partnership for Sustainability’, Elaine Tan, executive director of the Asean Foundation, noted the involvement of many different partners, including the Asean Secretariat, young changemakers, CSOs and government representatives, to ensure continuous impact in perfect harmony. 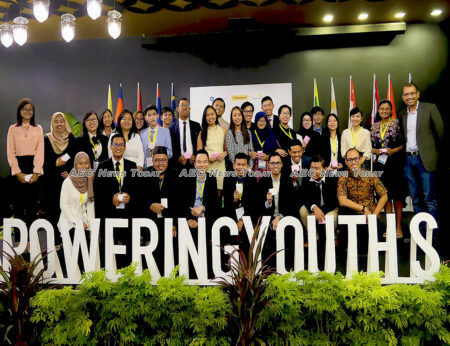 The Thailand programme is is a continuation of the 2016 Singapore-led pilot programme of Maybank Foundation and Maybank Singapore, which involved over 200 students from top universities in Singapore. According to Maybank, the programme has now been scaled up to the regional level to reach out to more youth in the Asean region to make a bigger impact on its communities. Update: This story was last updated at 1215 local time on January 26, 2019. Additional photographs were added to the story.